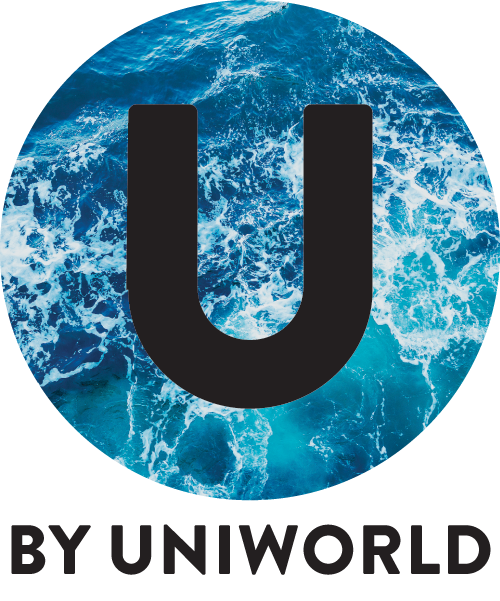 U by Uniworld is changing the way people look at river cruising. With 27 ports of call including Paris, Budapest and Amsterdam, there is lots of variety of where guests can go and explore. On the ship, guests can find the more modern touches such as the silent disco. Along with a silent disco, guests can get involved in mixology classes, cooking classes and yoga. As Wi-Fi is an essential, there is complimentary Wi-Fi across the whole ship for guests to enjoy. Every day is your own whether you would like to relax on the ship or go on one of the many excursions available to you, it's your choice.